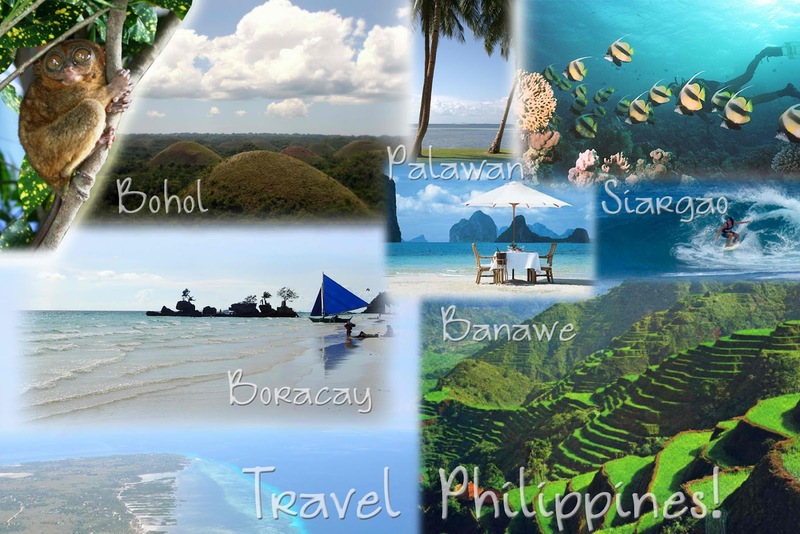 So you want to travel in the Philippines. Great idea - I highly recommend it. It is a great country with over 7000 islands to keep you busy. Do you want to experience Philippines like a local? If you have talked to your travel agency and browsed through the travel guide then the major tourist attractions have been mentioned: Rice Terraces of Banaue, Chocolate Hills, Taal Volcano, Underground River of Puerto Princessa and Boracay Island Malay Island of the Philippines. Searching around the Internet you have been bombarded with guided tours and hotels offers. Most of the information you have received is from the perspective of a travel agency. What separates Philippines travel from other pleasurable destinations in the world though is that tourists and travelers are yet to penetrate beyond the surface level of this country. There are certain locations where tourist industries have been set up, but there is still SO MUCH to be explored and discovered. Taking boat rides in the Philippines brings you back to what the Magellan’s and Columbus’ would have felt exploring a great new frontier that sparkled with beauty. Free & Easy is proud to have taken that role as explorer and created a 40-day Philippines adventure tour through this country that is packed with epic moments from start to finish. In a recent world study that compared the overall happiness of the people in a nation, the Filipino people came out on top – the ‘Happiest Country in the World’. That is not to say everyone is always happy, but the Filipino approach to life has an enormous emphasis on enjoyment, and when faced with frustration or hardship they quite easily slouch it off and put a smile on. Everywhere you travel in the Philippines, you are greeted with ‘hellos! !’ and ‘what’s your name?’ by passersby that are curious and excited to see a foreign face in their community. You feel welcome and safe, and can focus on just enjoying their incredible country. Since English is also widely spoken, it is easy to communicate with Filipinos and find yourself in meaningful conversations where you can learn more about their lives. What do you really need to know about Philippines? Do people in Philippines speak English? What are the prices in the Philippines?